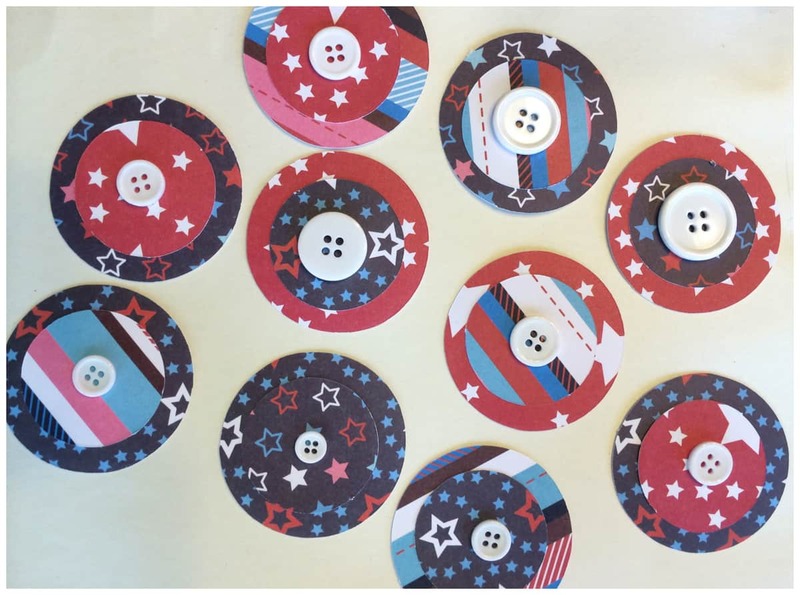 We are just weeks away from the 4th of July so I am excited to start sharing some of my decoration projects with you. I love 4th of July because it is a day that morning until evening is all about family and being outside celebrating the beautiful United States. Our fourth of July typically starts with watching hot air balloons, going to a parade, having a barbecue and ending with fireworks. I have so many great memories surrounding 4th of July. 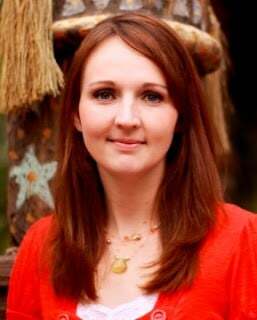 I was excited to work with Oriental Trading company for this craft project. 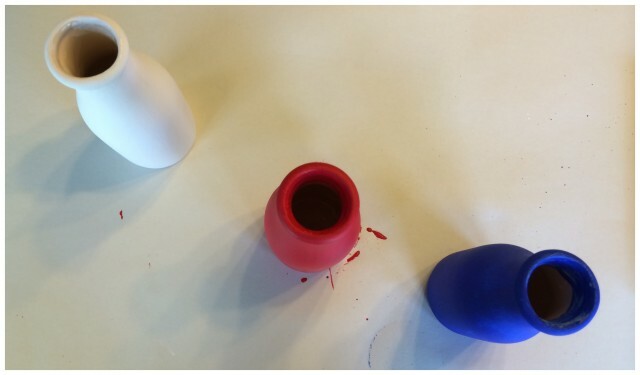 Seriously, you can find everything for any craft project at Oriental Trading Company! I have a few projects that I will be sharing with you using their product in the next few days. First off is our DIY 4th of July Milk Bottles! 1. 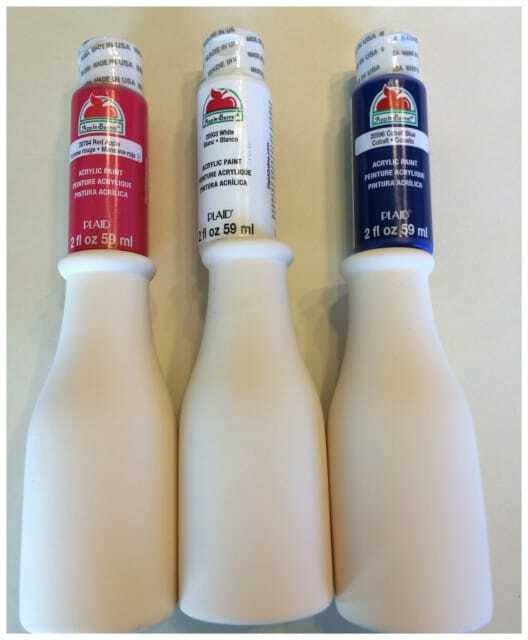 Paint Milk Bottles Red, White and Blue. Even though the Milk Bottles were already white, I still painted one white because it added depth and texture to the Milk Bottle. 2. Let Milk Bottles Dry. 3. 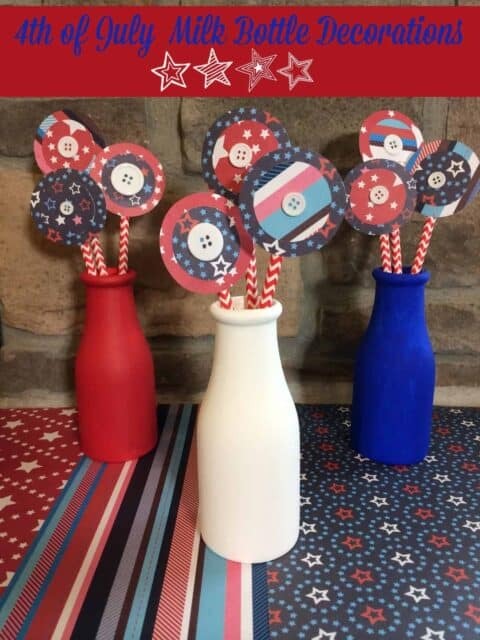 While Milk Bottles are drying, use your Cricut Machine to cut out circles with the Patriotic Paper. I used a 2 inch circle and 1 1/2 inch circle. Use multiple of your favorite papers so you can mix and match when assembling. 4. Using glue or glue dots, glue smaller circle on large circle and button on top of small circle. 5. 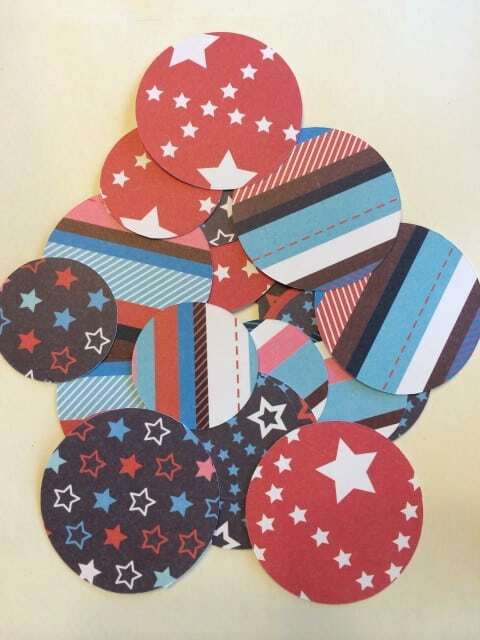 Mix and match your Patriotic Paper for a fun variety of colors. 6. Glue straw on back side of Patriotic Circles. 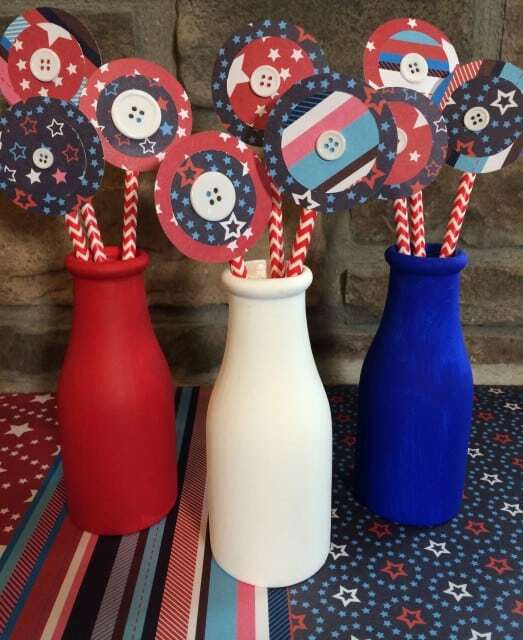 Note: I cut two of the straws lengths down so you can see all your Patriotic Circles in the Milk Bottles.